Place an order online for the service. Just fill in all the fields below and click submit. We also have an "offline" version of this form which you may download and print. 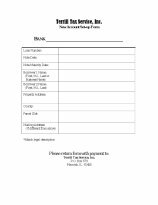 Once you have printed the form and filled it in, just fax it to us (309-833-5375) or drop it by our office. Please note: To use the offline version of the form you must have the free Adobe Acrobat Reader software on your computer.